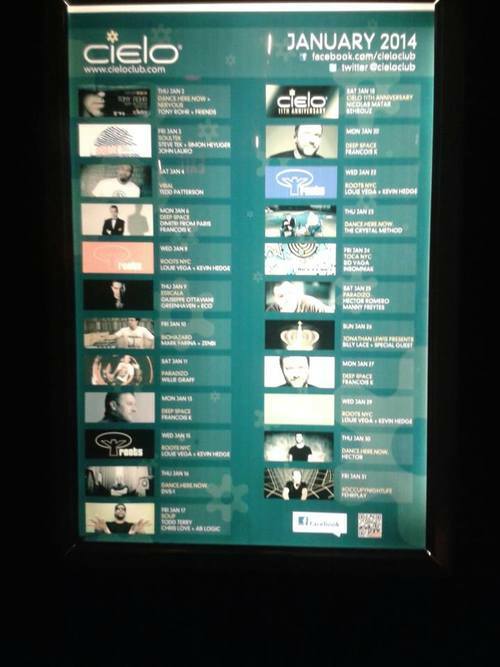 First round up: TOP 20 DJ’s 2014. 1. 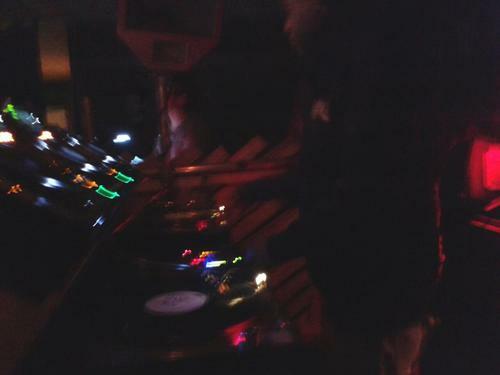 Robag Whrume at OUTPUT New York (Brooklyn). One night at OUTPUT changes you from the inside to the outside because they have a rule that I bow down for, but can’t because I still are out and about with the phone/camera to take them. Them means the photos, the PHOTOS! When Robag Whrume played I got the feeling of being totally lost, which proved it self right when I got lost in the streets of New York – one of the most dangerous cities that you should not tamper with when it comes down to get lost. 2. Nick Curly at Jaeger Oslo. He got me to roll the best dices very fast when he made me say curly on repeat and still say it…Curly! 3. 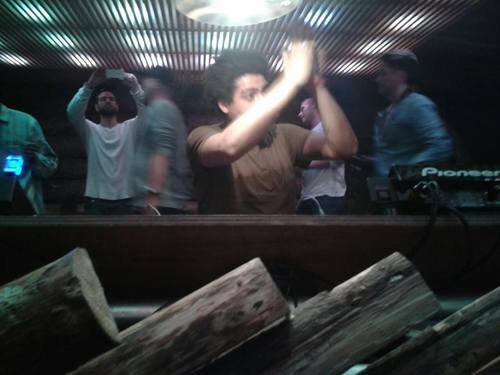 Seth Troxler at Jaeger Oslo. From the time I started to be very hugely interested in this music I got over the name Seth Troxler – and the booking took just two years! 4. Juan Atkins at Jaeger Oslo. It is not good to vote down a man that is the father of techno and the creator of a tune that has the most re loop within the popping dance world, Cybotron – Clear. What I need to say against that: a good played set on a day there you are not in the right state of mind have a lot of say sometimes…. 5. Louie Vega at Cielo in New York. Only club that I have seen sell toiletries for women and a club there peoples treat you like family. What Louie Vega made sure was to be lasting all night through! Previous Previous post: HOUSE IS LIKE LAVA – Revisions and visions.